It’s been a long while since I was surrounded by so many moms-to-be and new moms. 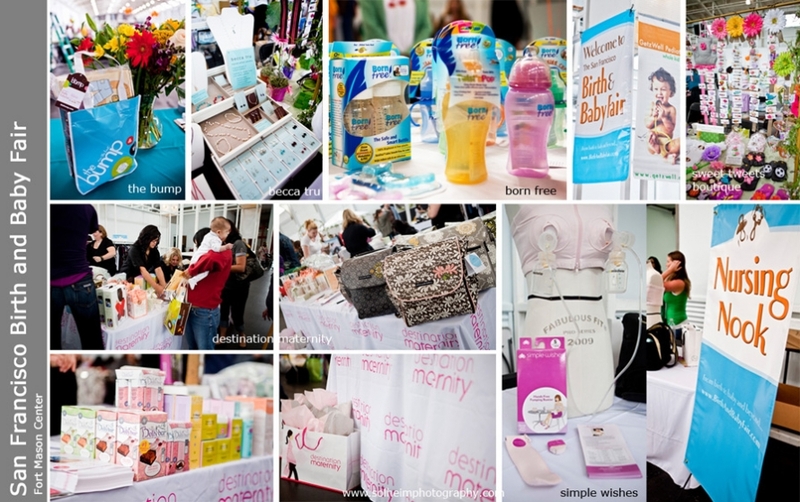 But this was a great collection of adorable and precious items for babies, newborns and very young children along with many products to help mom with her new daily routine of caring for baby and taking her own time outs to relax. 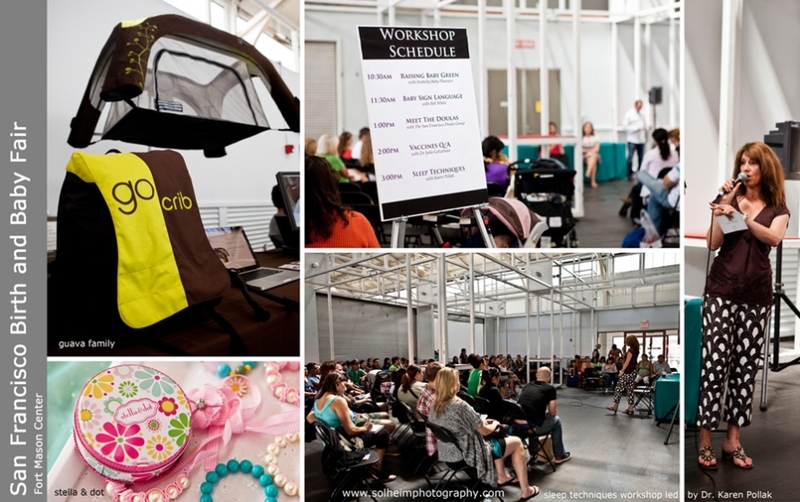 Workshops and demonstrations gave attendees practical advice and education on what to expect the first year and beyond. 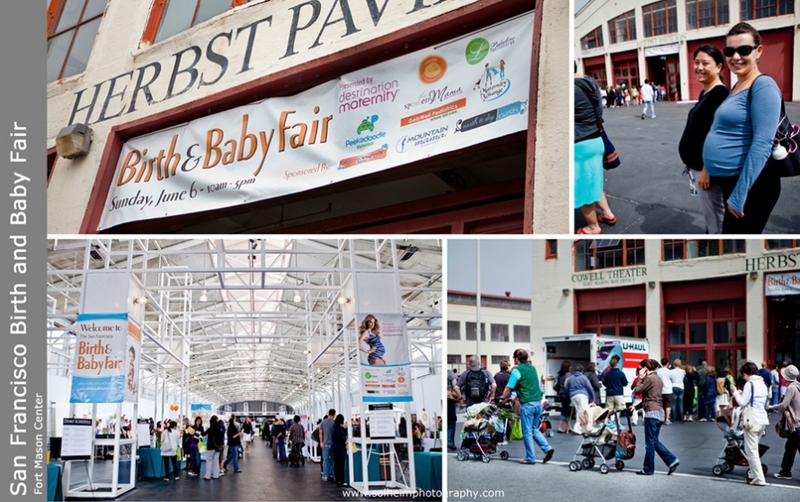 Check out a few images from the fair and visit the SF Birth and Baby web site for more information on upcoming events.